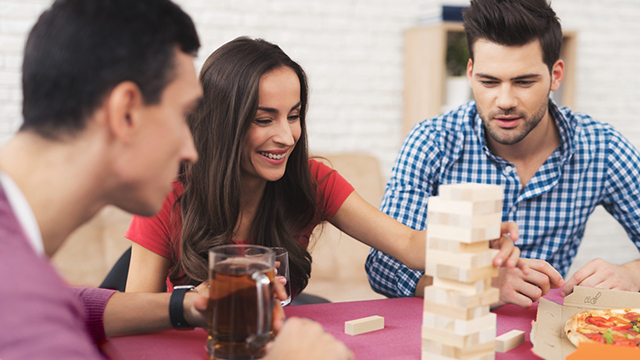 If you want to stay in and have a low-key house party with some of your closest friends, a boozy game night is something everyone can be on board with. You can spend the night playing charades, cards, and board games, just to name a few. Don't forget to mix booze consequences to get a kick throughout the night. How about an IG-worthy party that's all about your favorite color in the world? Have everyone dress up in your favorite color, and set up lights, décor, and a food spread to match everything together. Oh, and make sure the color of your booze perfectly fits your theme! 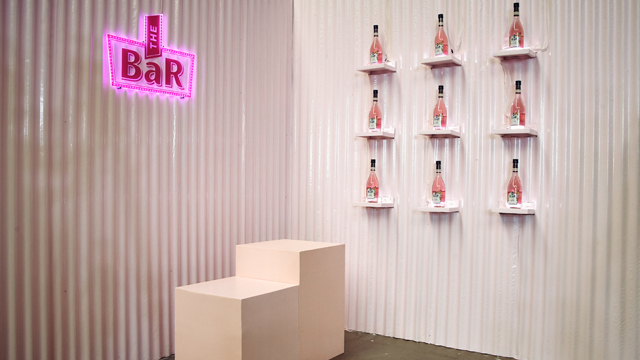 If it's millennial pink, The BaR Pink Gin can match an all-pink party. It's your intramurals all over again, but smaller and funnier! 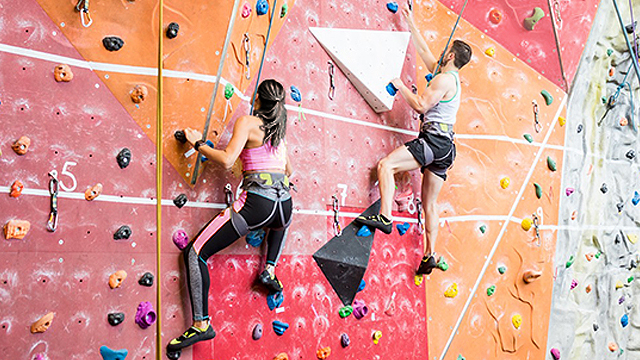 Unleash your squad's competitive spirit and take them wall climbing, rope climbing, or mud crawling. You can have an awarding ceremony and hand out prizes afterward. Serve some cool drinks like The BaR Lime Gin for the victory party! If your birthday falls on a hot day, celebrate by throwing a pool party. It's a great way to beat the heat and spend time with your friends. 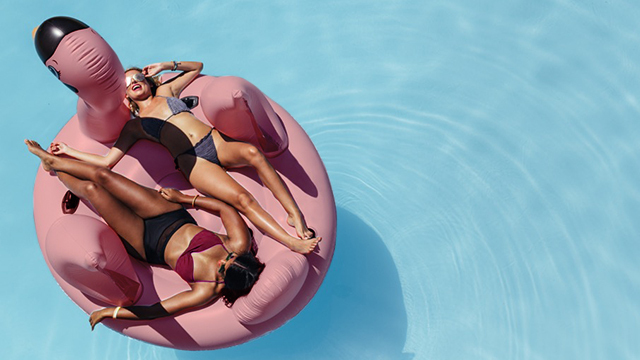 Add some giant inflatables and pool slides to mix up your last few non-adult hours. Make sure you have a drone with you to capture all the wacky moments that are about to take place, and don't forget to serve ice-cold cocktails infused with The BaR Premium Dry Gin. Go for a city tour with a little bar hopping on the side, and end the night with a little trip to the beach. It's not a party bus if it doesn't have its own mini bar, so stock up on The BaR Premium gin (suggested retail price: P95) for a wild ride. Remember: Everyone's allowed to drink, except for the designated driver! Of course, your 21st birthday celebration wouldn't be complete without your go-to drink. 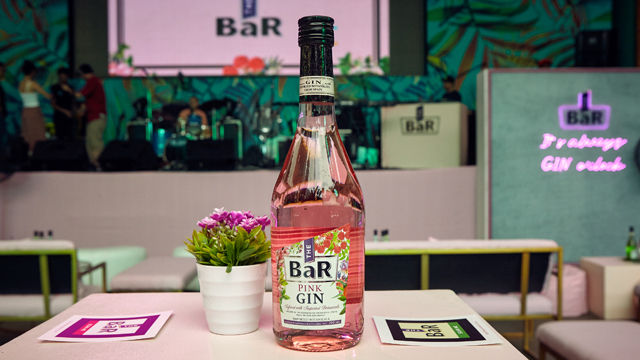 The BaR Pink Gin just might be the perfect drink for nights like the one you’re about to have. Cheers! 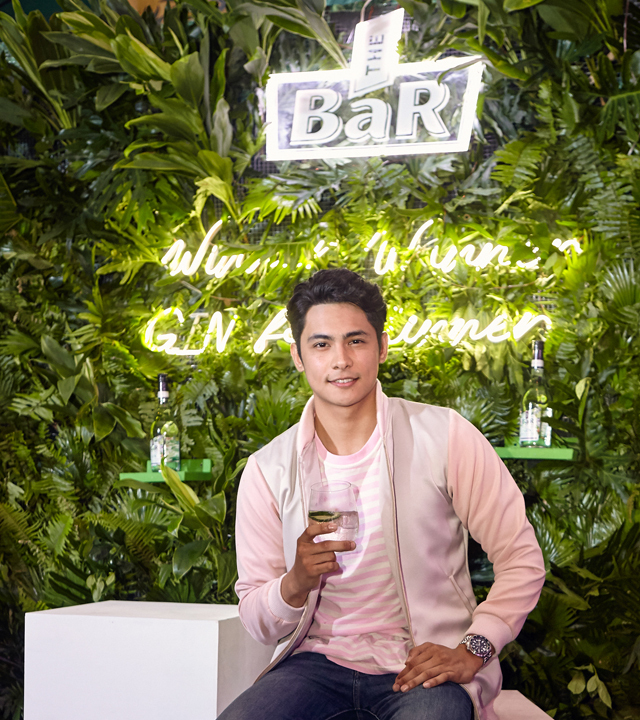 If you need more ideas, check out what went down at The Pink Gin Party. 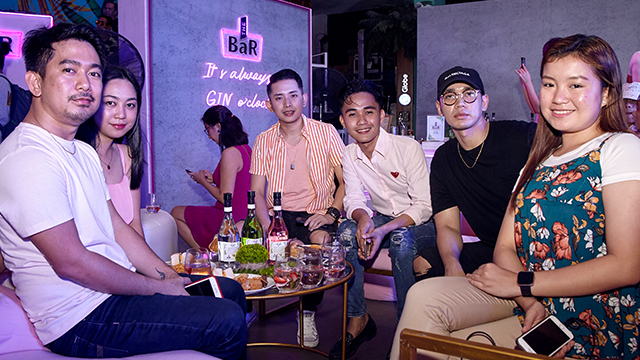 The BaR invited some influencers to The Palace in Taguig City last September 12 to launch its three new variants: Pink Gin, Lime Gin, and Premium Dry Gin. The BaR Premium Gin is now available in 7-Eleven (prices start at PHP 125) and soon in other convenience stores and leading supermarkets. You can also buy it online exclusively on www.boozy.ph. Follow The BaR on Facebook and Instagram. Drink responsibly.